Did you see?! Gal Gadot is in RALPH BREAKS THE INTERNET! She voices the character, Shank, the tough and talented driver in an intense online racing game called Slaughter Race. RALPH BREAKS THE INTERNET introduces Shank, a tough and talented driver in an intense online racing game called Slaughter Race. When Vanellope finds herself in a street race with Shank, her Sugar Rush driving skills are put to the test—and Shank is impressed. Shank’s approach to racing—and life in general—opens Vanellope’s eyes to the limitless possibilities of the internet and the excitement of a new world that feels like home to her. Take a sneak peek at Shank, Slaughter Race and a new clip of the princesses! I’ve always loved Merida, but this scene makes me love her even more. It is hilarious! Watch and see…. I had to pause this because I was laughing so hard at Merida! And did you see her shirt?! And Sleeping Beauty’s pj’s…I NEED THEM! So, then I unpaused it and laughed even harder. Uh, we can’t understand her….She’s from the other studio! Oh. My. Goodness. I keep watching this over and over! Whoever wrote this scene with the princesses is a genius! 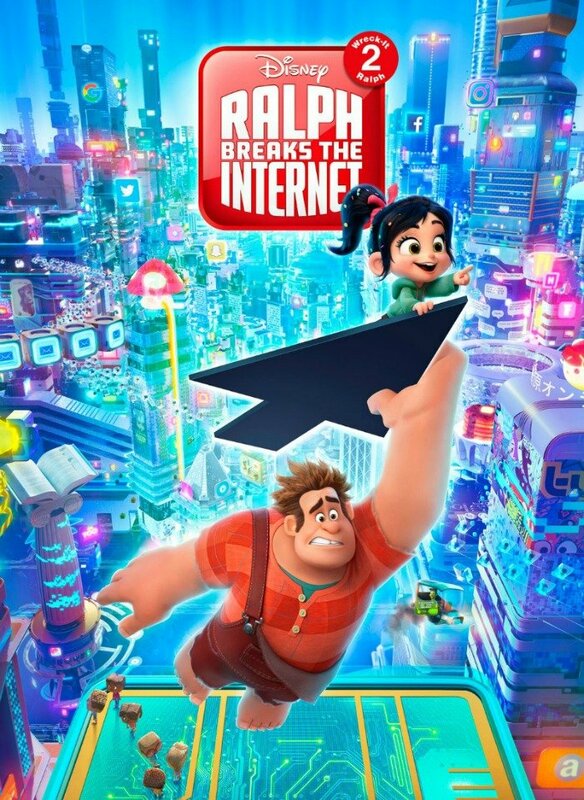 In RALPH BREAKS THE INTERNET, Vanellope von Schweetz—along with her best friend Ralph—ventures into the uncharted world of the internet. 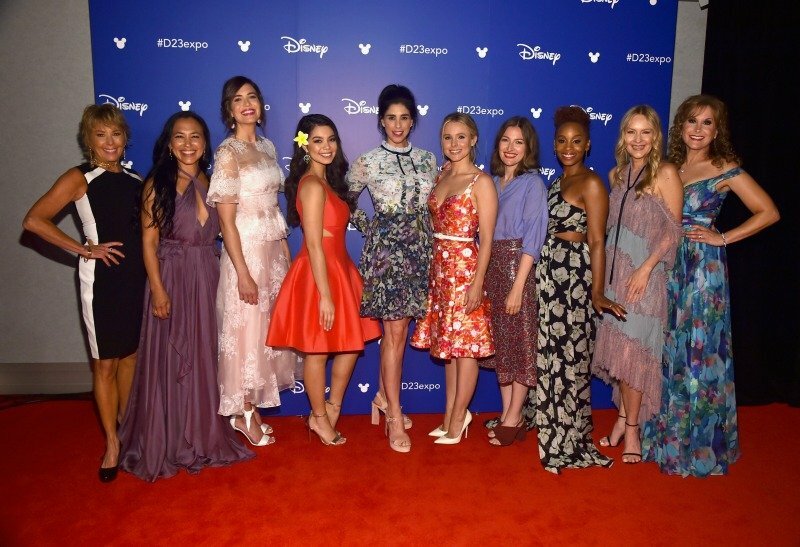 When she finds herself surrounded by Disney princesses, she’s surprised to learn that she actually has a lot in common with them. The scene features several of the original princess voices. Video game bad guy Ralph (voice of John C. Reilly) and fellow misfit Vanellope von Schweetz (voice of Sarah Silverman) navigate the vast and dynamic world wide web in search of a replacement part to save Vanellope’s game, Sugar Rush. If you missed my hidden and not so hidden gems in RALPH BREAKS THE INTERNET post, go check it out now! RALPH BREAKS THE INTERNET: WRECK-IT RALPH 2 arrives in theatres everywhere on November 21st!